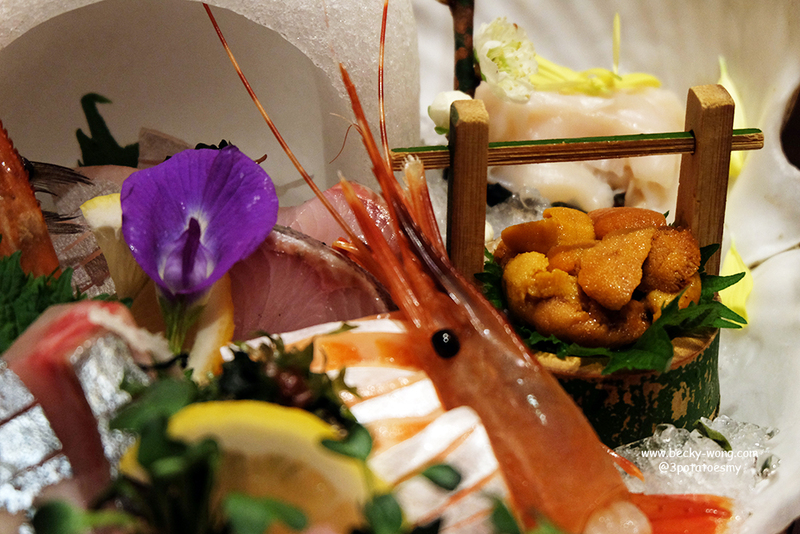 When it comes to Japanese cuisine, it is hard not to be amazed by their culinary skill and determination in making the art as perfect as they can. 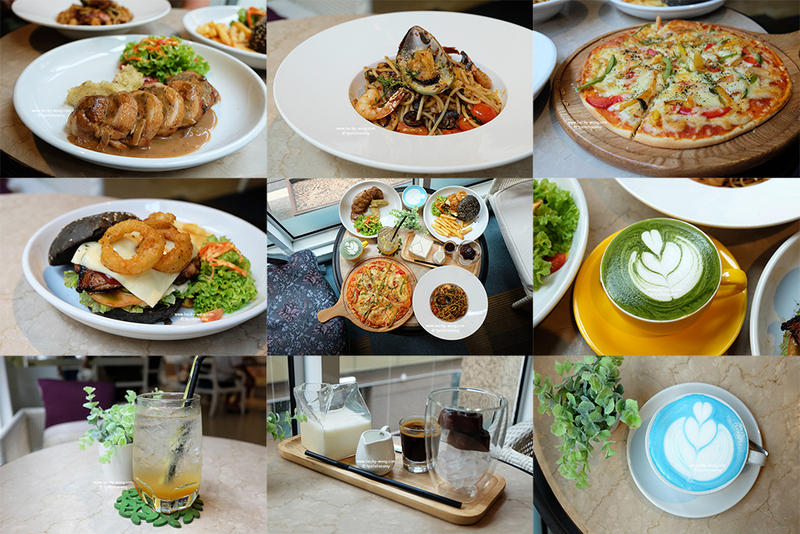 With such passion and determination, is no surprise why many people are willing to travel to Japan or spend, splurge at times, on a really good Japanese food. Ishin Japanese Dining was being introduced to me few months ago and ever since then, they have made it to my list of favourite Japanese Restaurant. 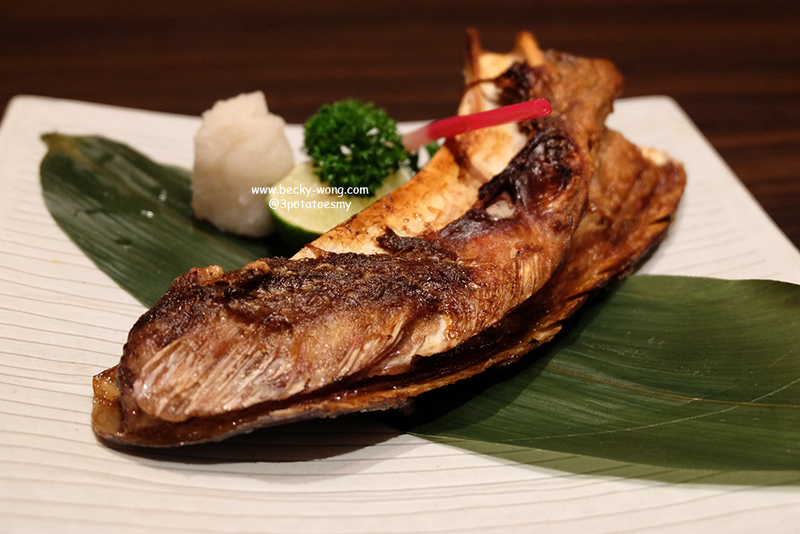 Nestling along the busy Old Klang Road, Ishin Japanese Dining has been serving their customers with top-notch ingredients and quality dishes. 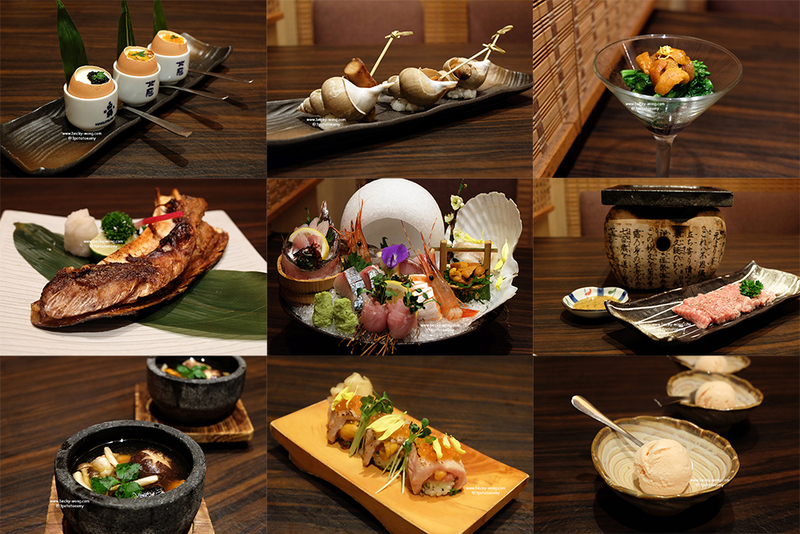 You have order off their menu or enjoy a meal of Kaiseki style menu, whereby the chef will create a meal using seasonal ingredients. 3 Taste Chawan Mushi (RM 22). 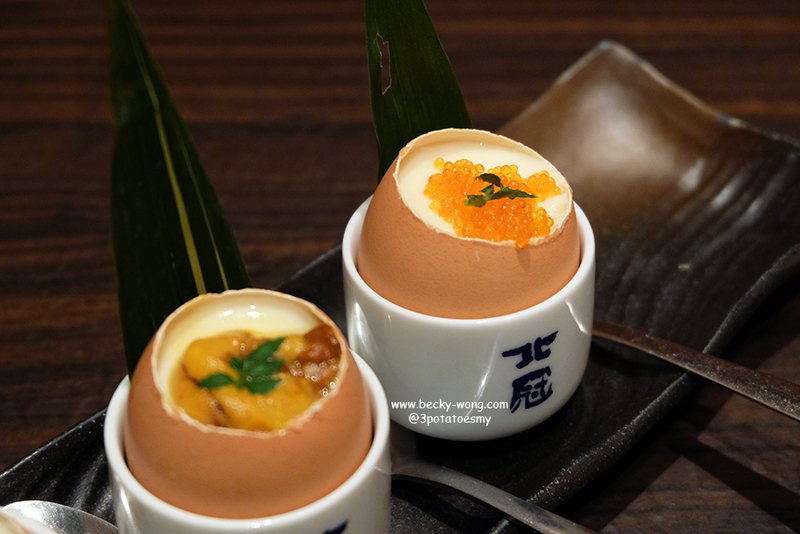 The texture of these chawan mushi is truly heavenly - silky smooth and soft. 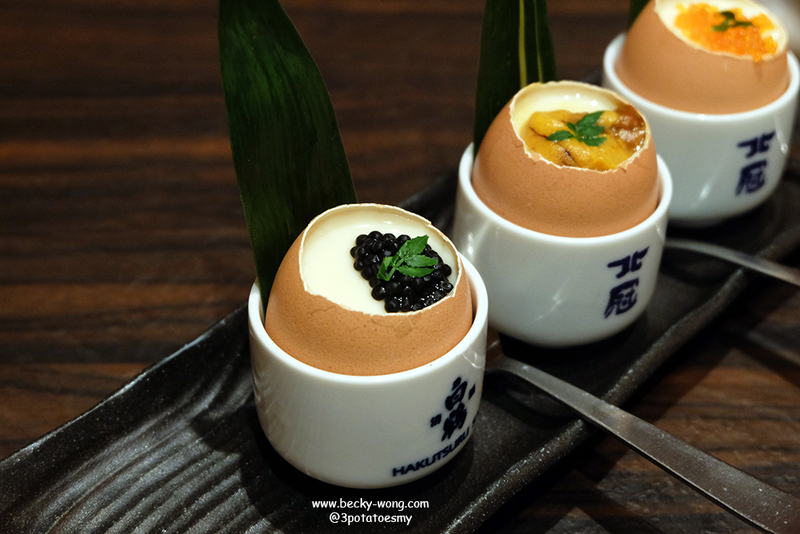 Each of the chawan mushi comes with different toppings and they are equally good. However, if I really have to choose, my vote would probably goes to the ones with sea urchin. Shiro Baigai (RM 12/pc). Double boiled Japanese Ivory Shell. 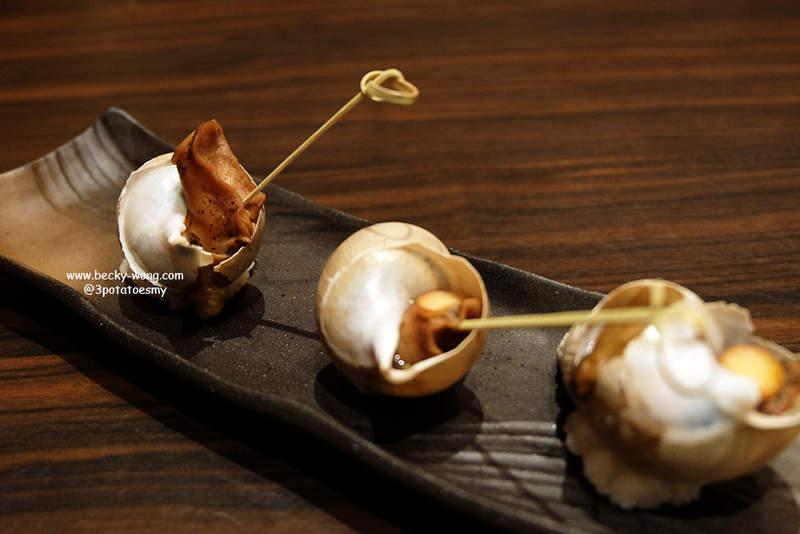 These babies are cooked to perfection, soft and chewy texture that is quite similar to abalone with a hint of clean and sweet taste. Uni Nanohana Ohitashi (RM 68). 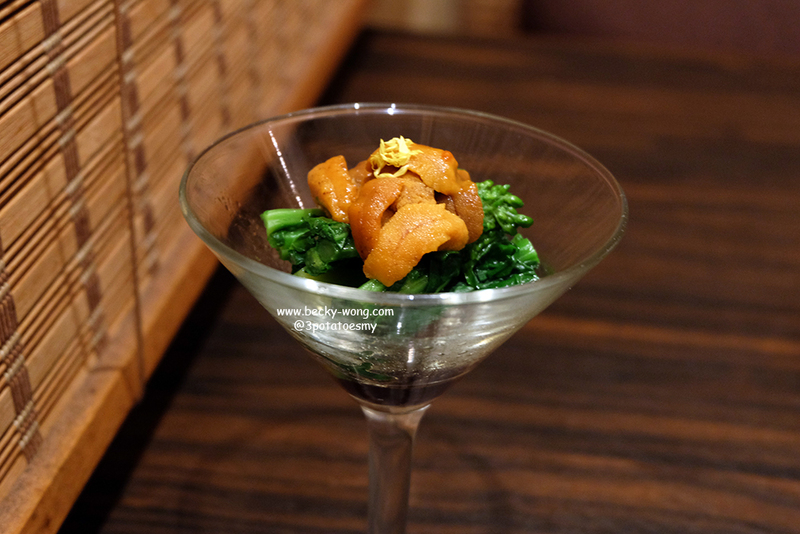 Seeing slices of sea urchin sitting beautifully on a bed of nanohana plant gets my heart beat going. LOL!! 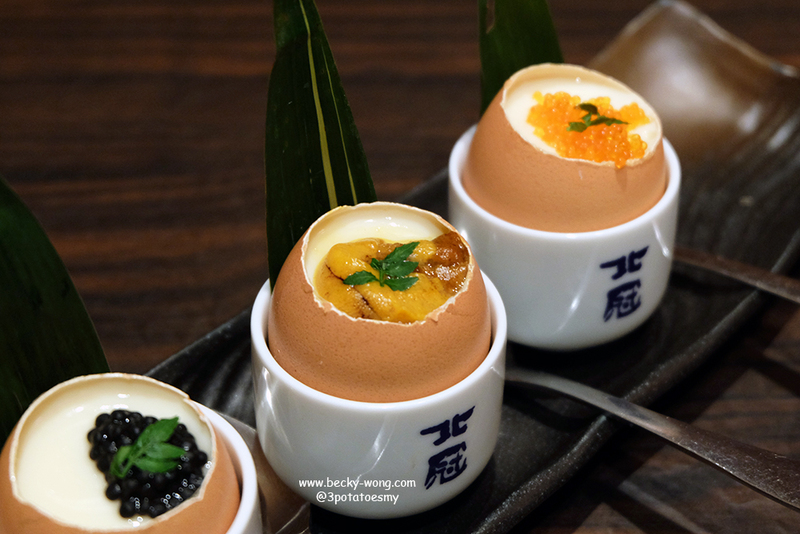 I really love sea urchin a lot and can't get enough of its briny ocean taste and custard-like creamy texture. 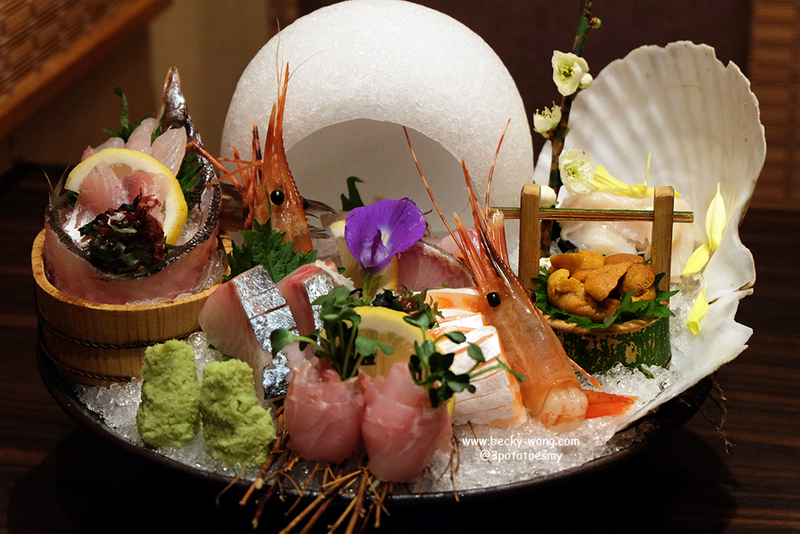 Special Sashimi (Market Price). Though they are air-flown but they are really fresh and the thickness of the fish slices are just nice! 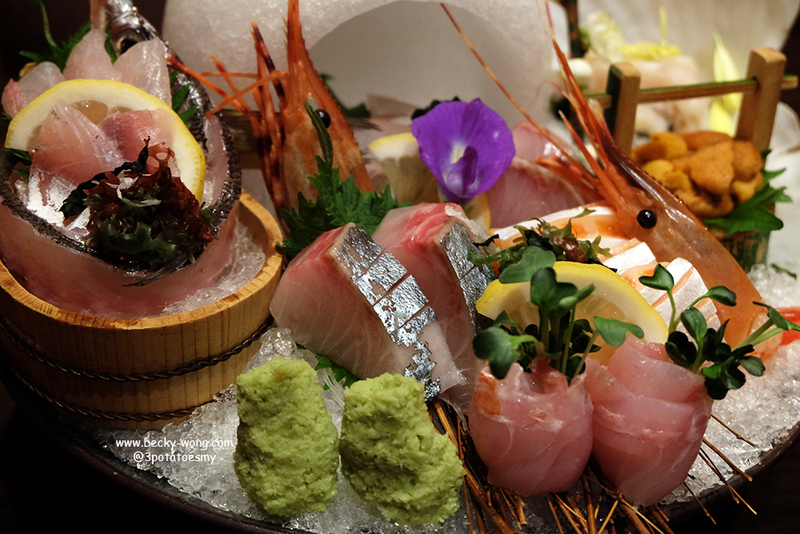 Imagine savouring all these fresh sashimi over dinner while having a nice catch-up with friends. Oh, the wasabi here is freshly-grated too! Yes, more sea urchins for me!!! 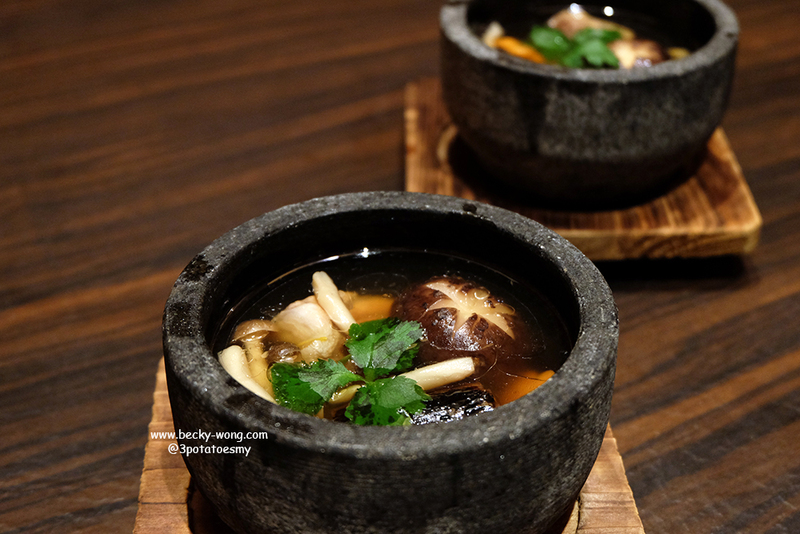 Double Boiled Toro Soup (RM 61). Is time to have something hot to warm ourselves up after the plate of sashimi platter, and what better than a bowl of Double Boiled Toro Soup. The soup is on the thicker side and packed with flavours. Maguro Kama Shioyaki (RM 150). 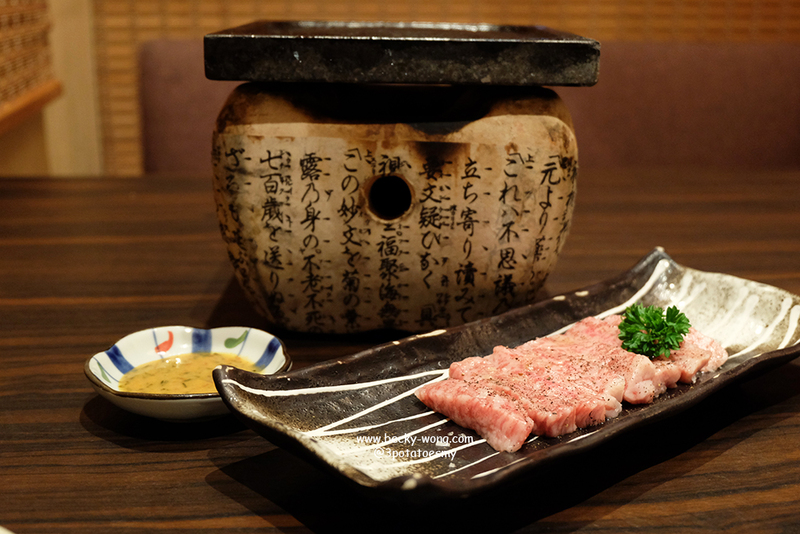 Perfectly salt-grilled tuna collarbone with crispy skin and tender and juicy meat. 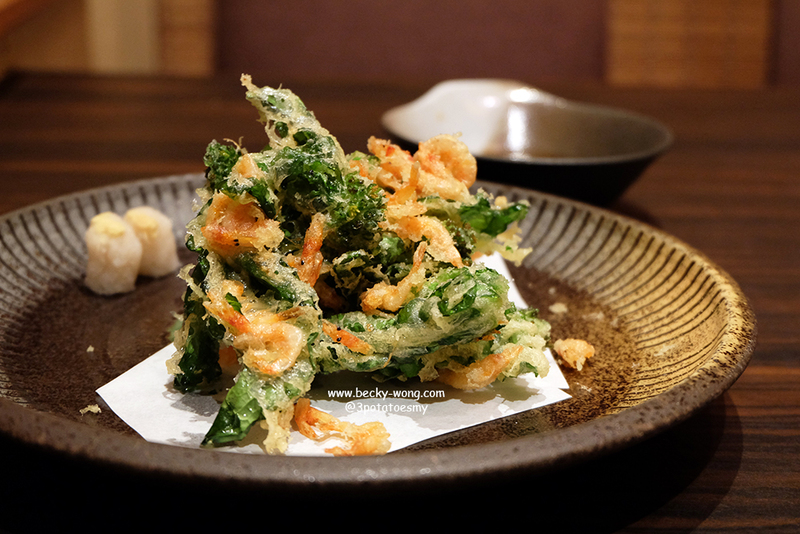 Sakura Ebi Nanohana Tempura (RM 58). The tempura is crispy and I felt is a nice break from all the meat. The marblings on these beef are just beautiful to look at. 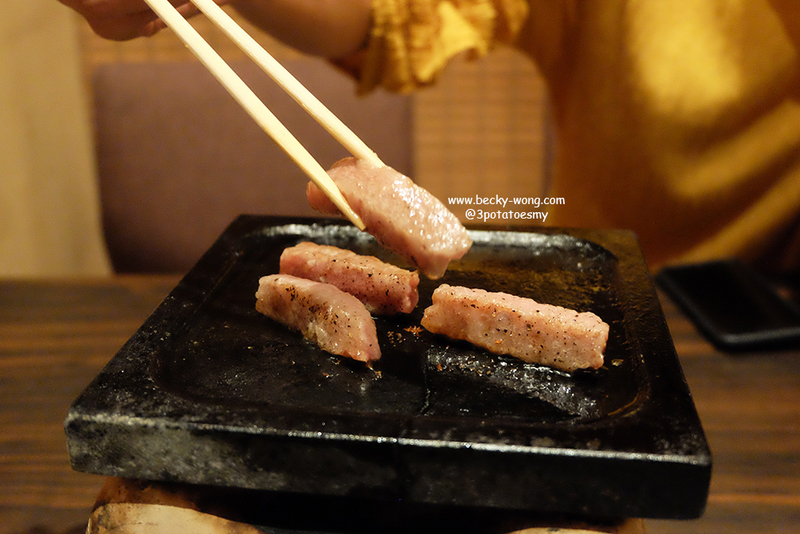 The meat is so tender and juicy that it just melts in your mouth. 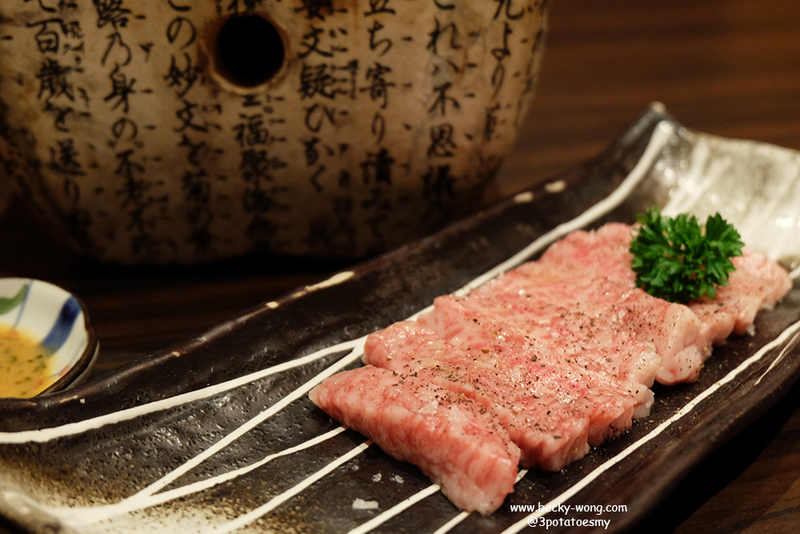 If you are a beef lover, the Miyazaki Beef is definitely not to be missed! 3 Layer Premium Sushi (RM 78/pc). 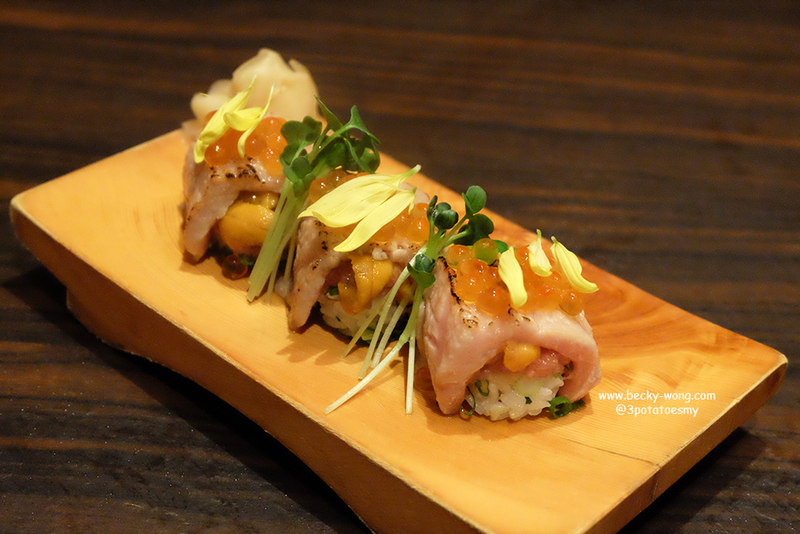 Layers of sea urchin, tuna and salmon roe, the taste is simple and clean. 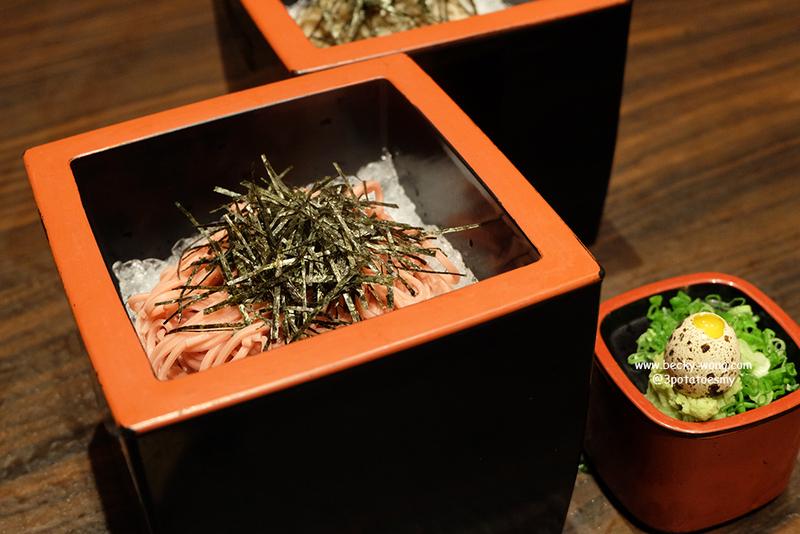 Our final dishes of the night before moving on to dessert are the Konyaku Soba (RM 30) and Sakura Soba (RM 32). Compared to the usual soba, the dipping sauce at Ishin has stronger flavours, hence, it pairs better with the Sakura Soba. Sakura Ice Cream (RM 32). 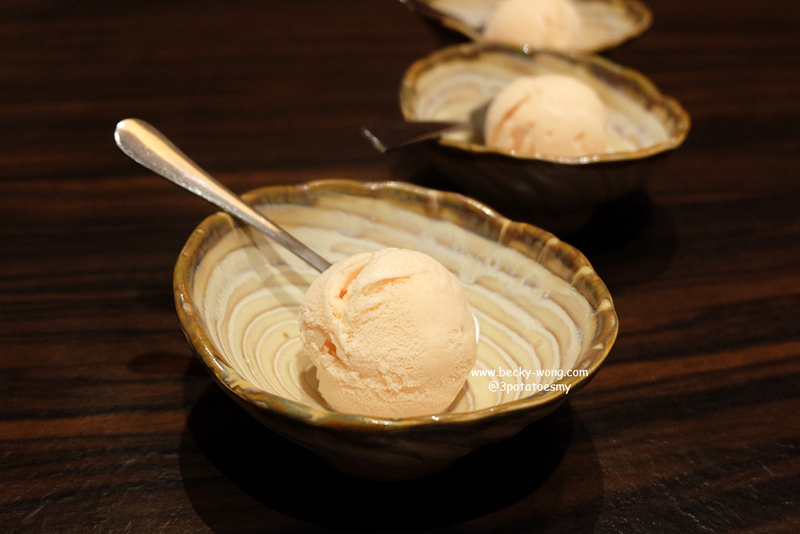 Cold and icy dessert is the best way to end a meal, especially when it is a seasonal dessert such as Sakura Ice Cream. This is my 2nd time at Ishin Japanese Dining but I'm still blown away by their top-notch ingredients and quality of the food. 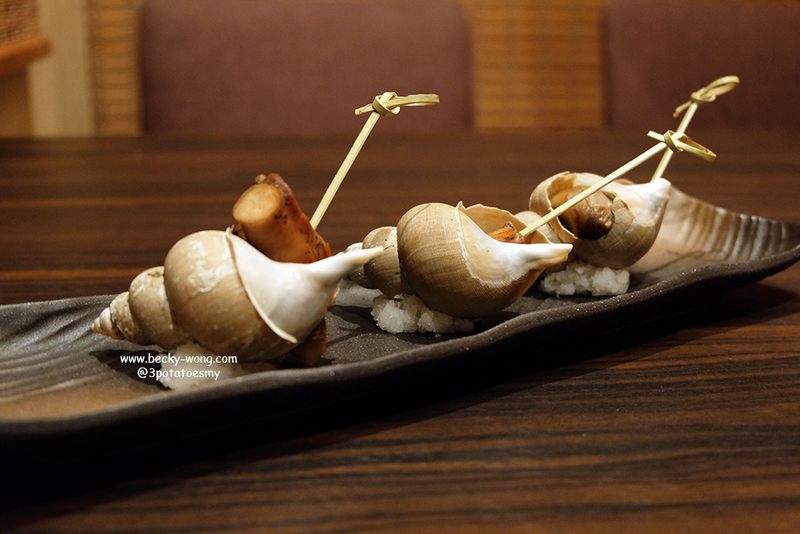 Ishin is definitely worth visiting, if you don't mind to spend more to have a Japanese gastronomic experience. 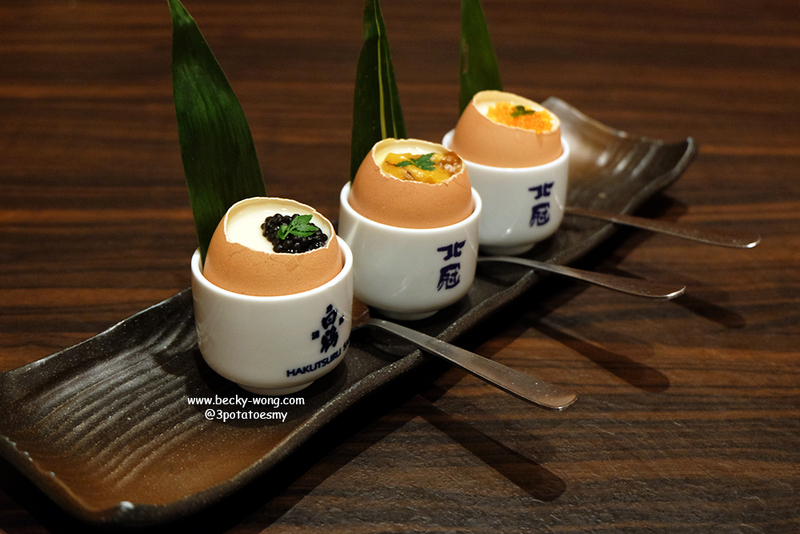 To know more updates on Ishin Japanese Dining, check out their Website and Facebook.